Limitless is a modern and flexible Magento 2 theme. Limitless comes with the unique and attractive design that makes your store look smart and professional. Limitless is a modern and flexible fashion Magento 2 theme. Limitless comes with the unique and attractive design that makes your store look smart and professional. 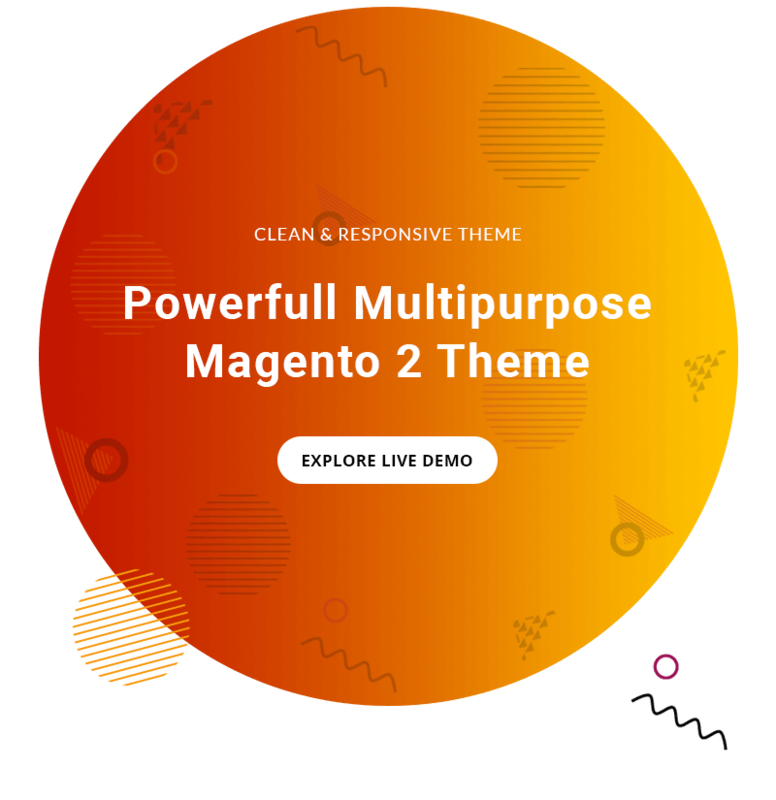 This Magento 2 theme is perfect for the digital product store, smart-phones & mobile accessories, fashion store, cosmetic store, perfume store, beauty Shop, baby care, home appliances, kitchen tools, furniture & decor, food store, etc. 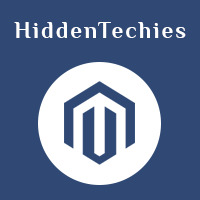 This Magento 2 theme comes with limitless features that help you get more sales and save money on purchasing third party extensions. On the home page, you can display bestsellers product, new arrival, featured products, latest, special and current deals with nice timer functionality.